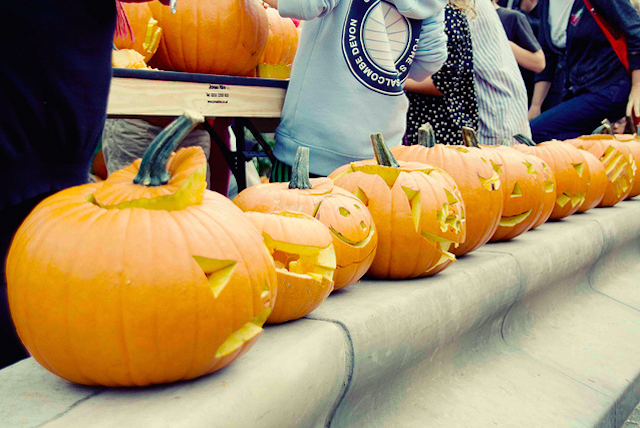 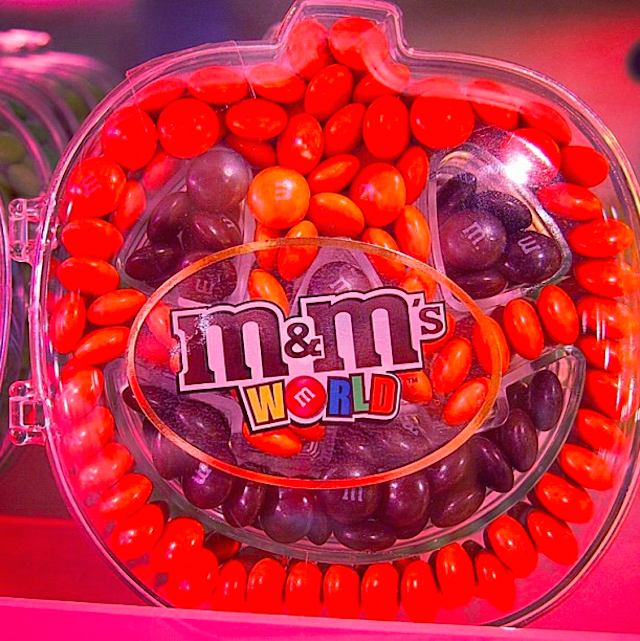 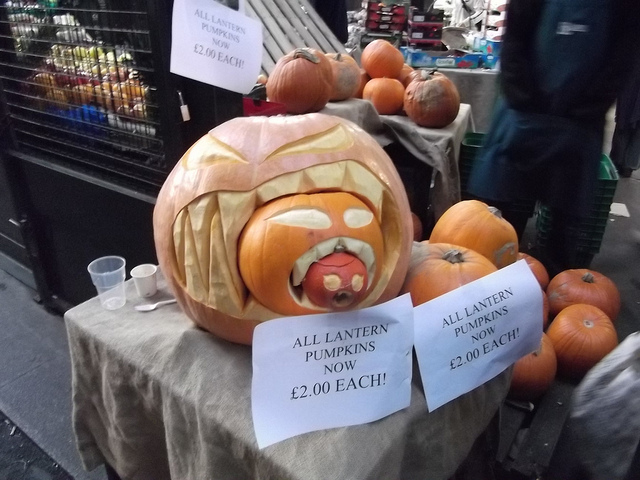 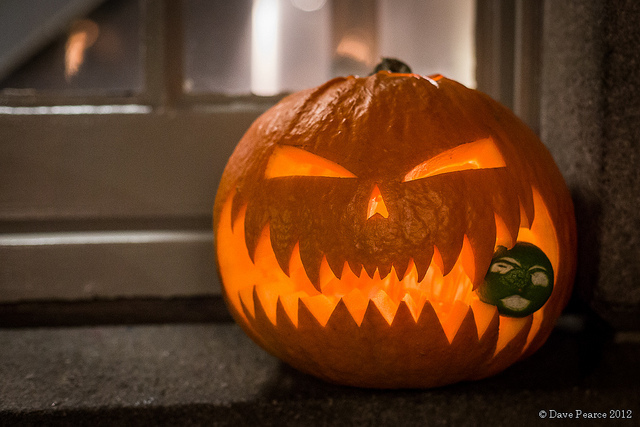 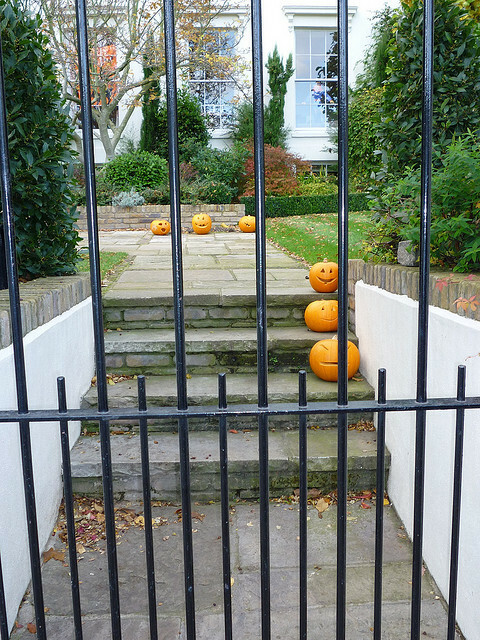 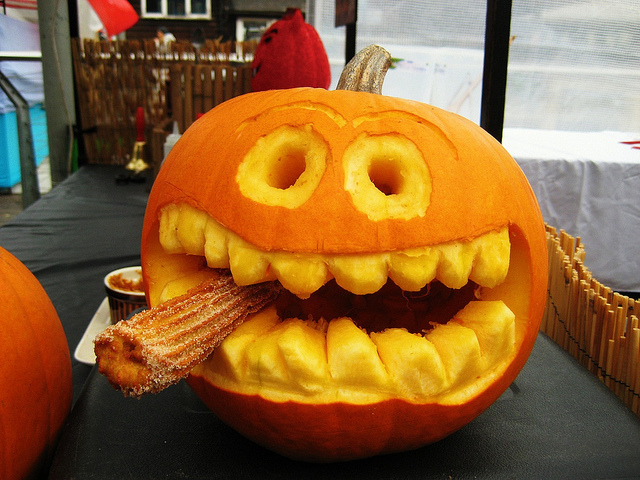 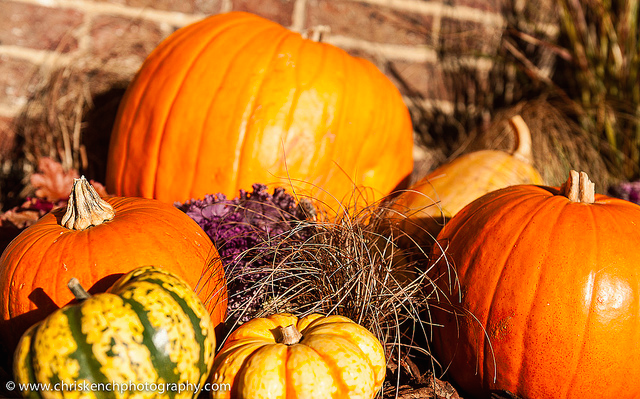 Halloween's symbol par excellence — the pumpkin — is cropping up all over London town. 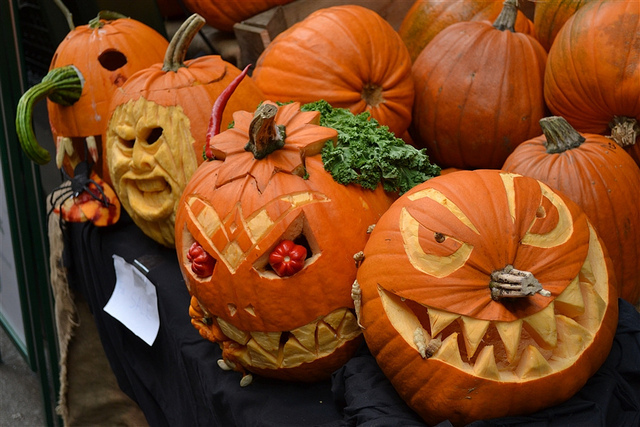 We snooped inside gardens, shops and markets to find the best carved squashes. 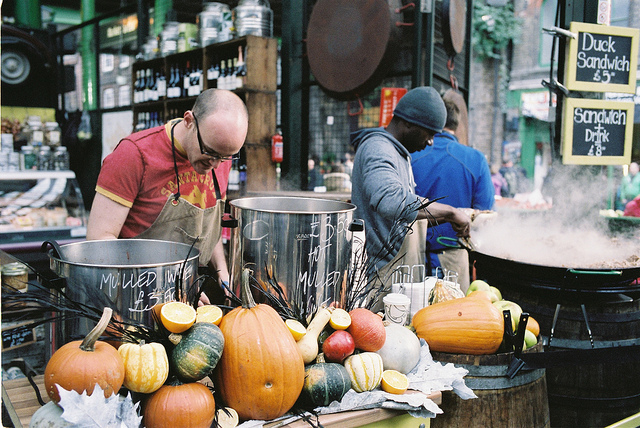 Many were photographed at Borough Market, which recently turned 1000. 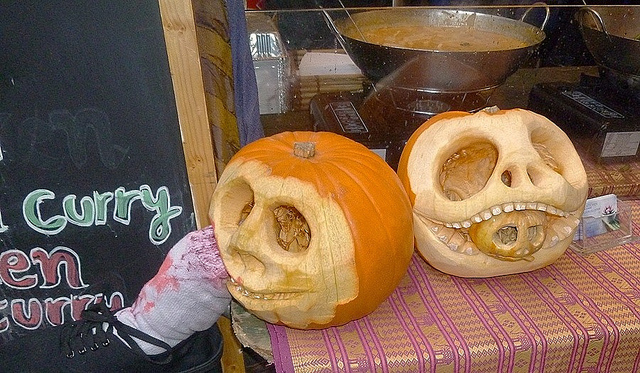 Still no plans for the Season of Spookiness? 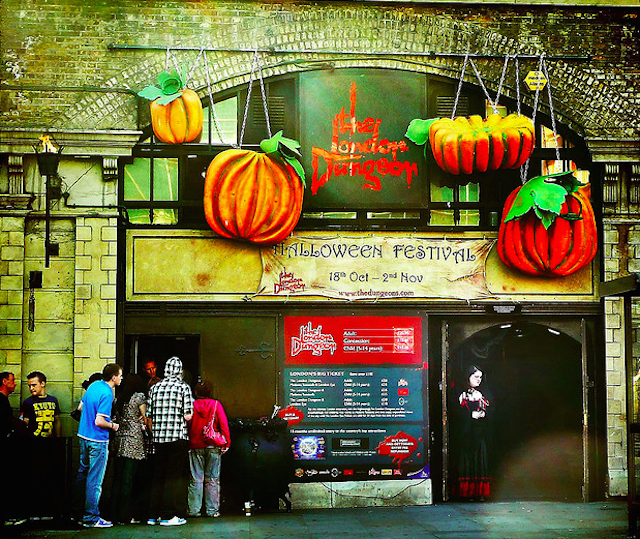 Check our suggestions for things to do in London during Halloween. 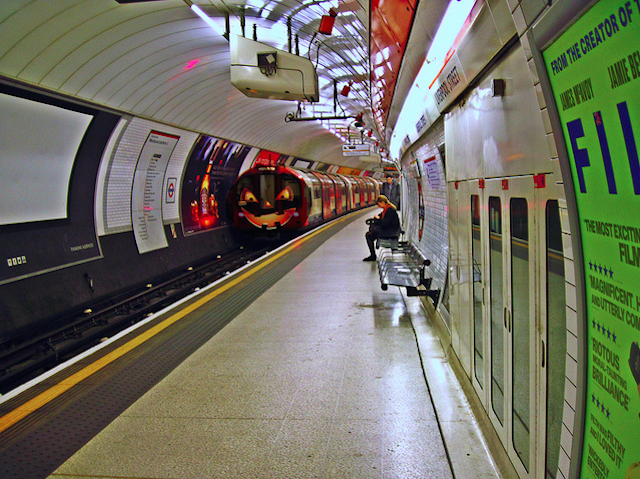 Thanks to the following photographers for use of their images via the Londonist Flickr pool: Simon Crubellier, Matt Brown, Dave Pearce, helenoftheways, psxyjaw, Fabio Lugaro, Lindsey Clarke, Hanna Klosowska Photography, Kathy Archbold, Chris Kench Photography, M G Green and HoosierSands.